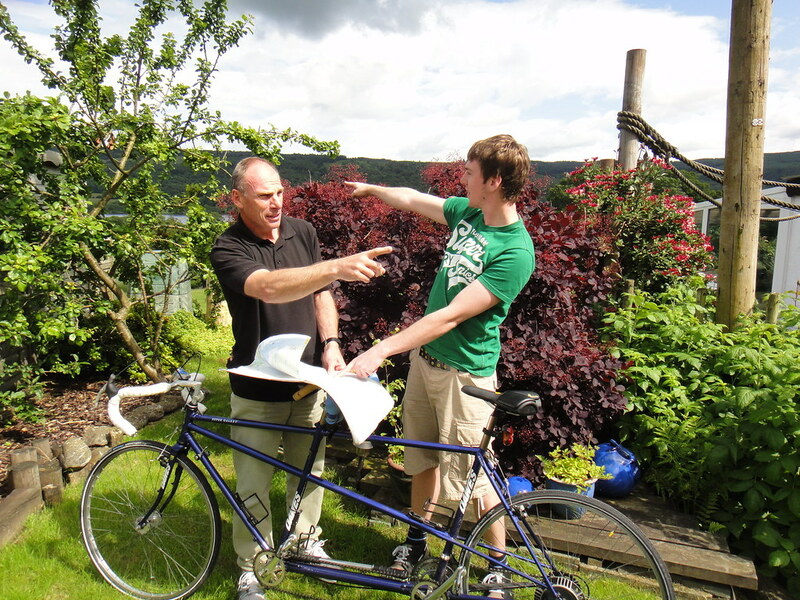 In 2011 the story of their Atlantic Row, titled The Atlantic Job – A Dad and A Lad was published. 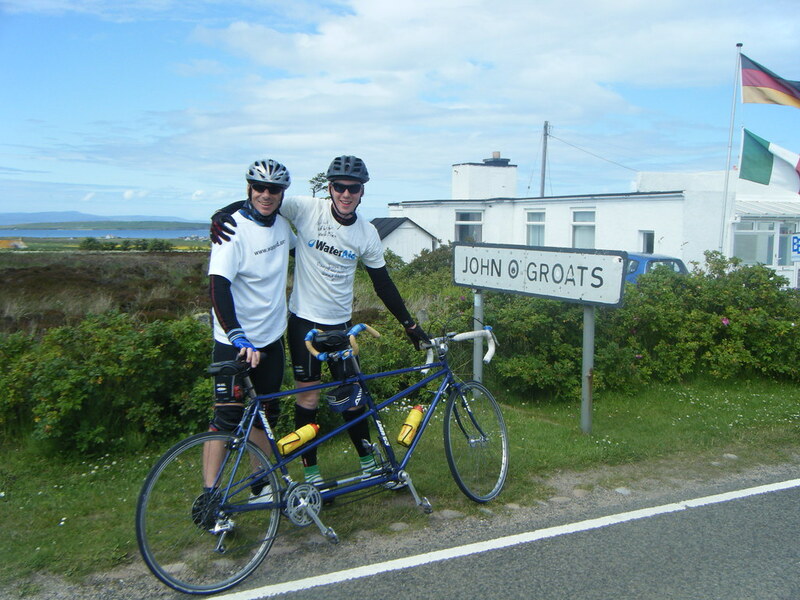 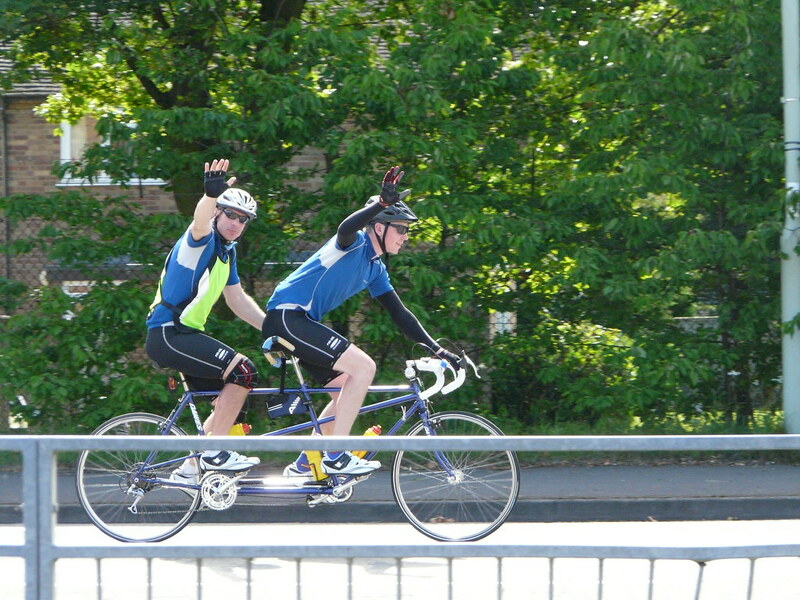 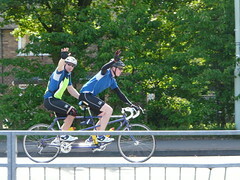 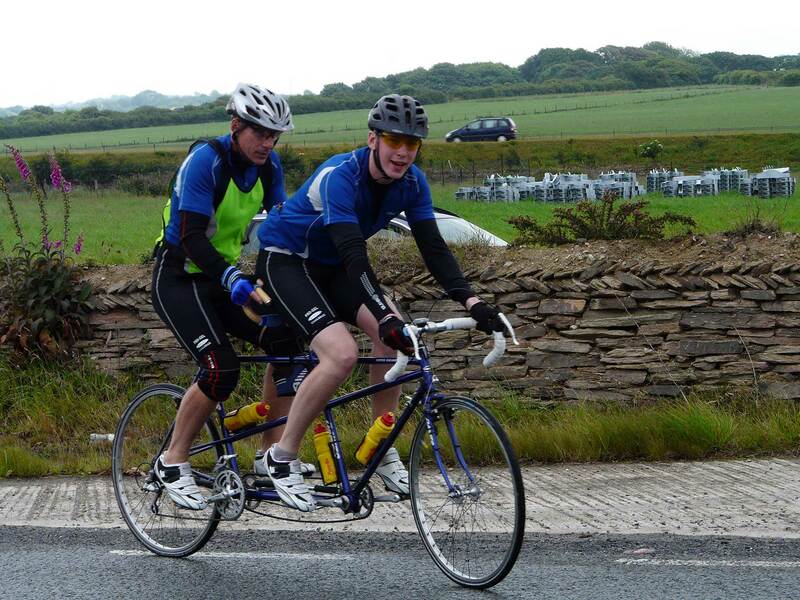 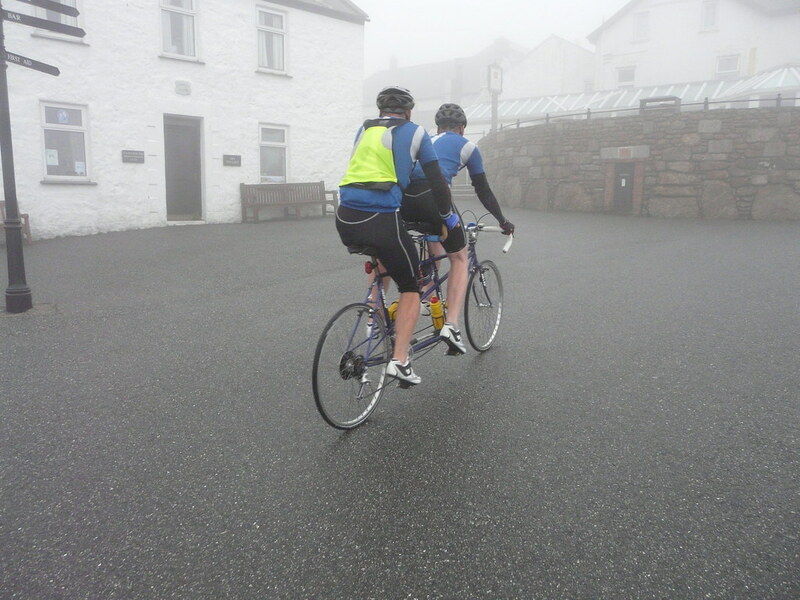 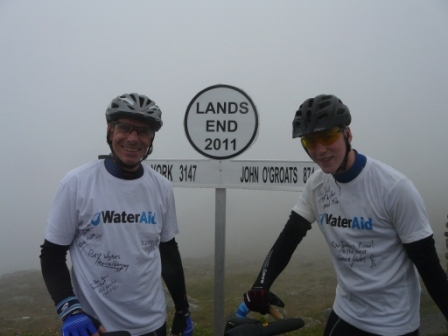 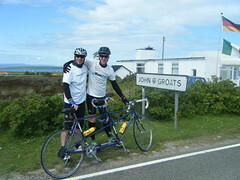 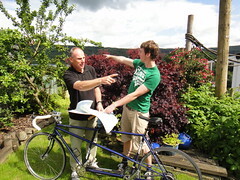 To launch the book Norman and James cycled from Lands End to John O’Groats on a tandem they bought off eBay! 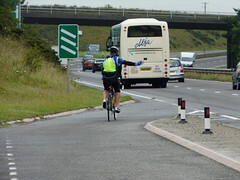 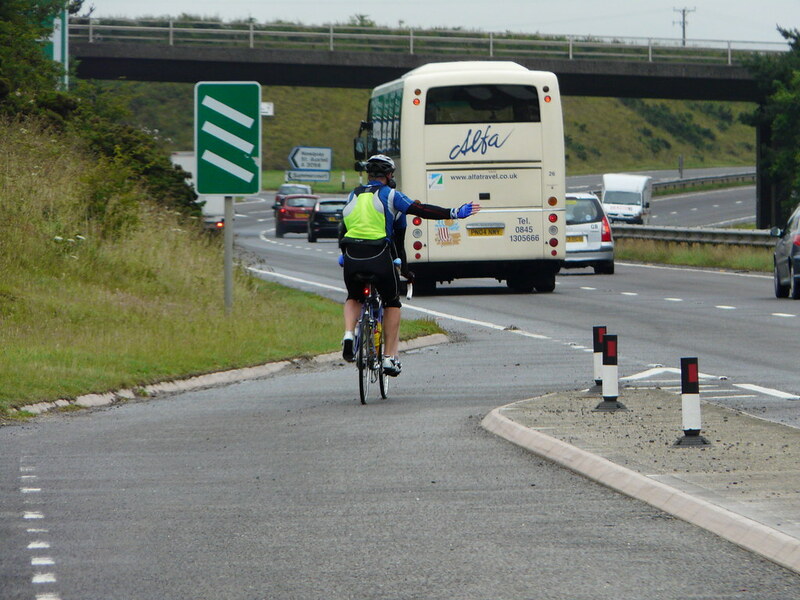 Friends and family drove the support car which met them at regular points with supplies of food and drink. 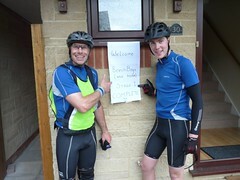 They stopped at friends homes en route for showers, food and sleep!